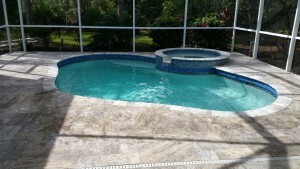 Your new Paver or Travertine deck installation will take place over the course of several days. 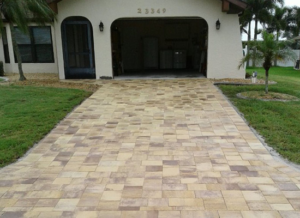 Pavers will be delivered to your home and placed on the driveway. Our workmen will move the pavers by wheel barrel back to the deck area. If we are renovating a pool in conjunction with your deck resurfacing, the majority of the deck work will be likely be completed prior to the pool. 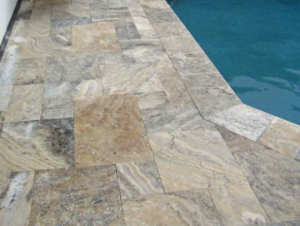 Pavers, by design, are durable, long lasting, and low maintenance. 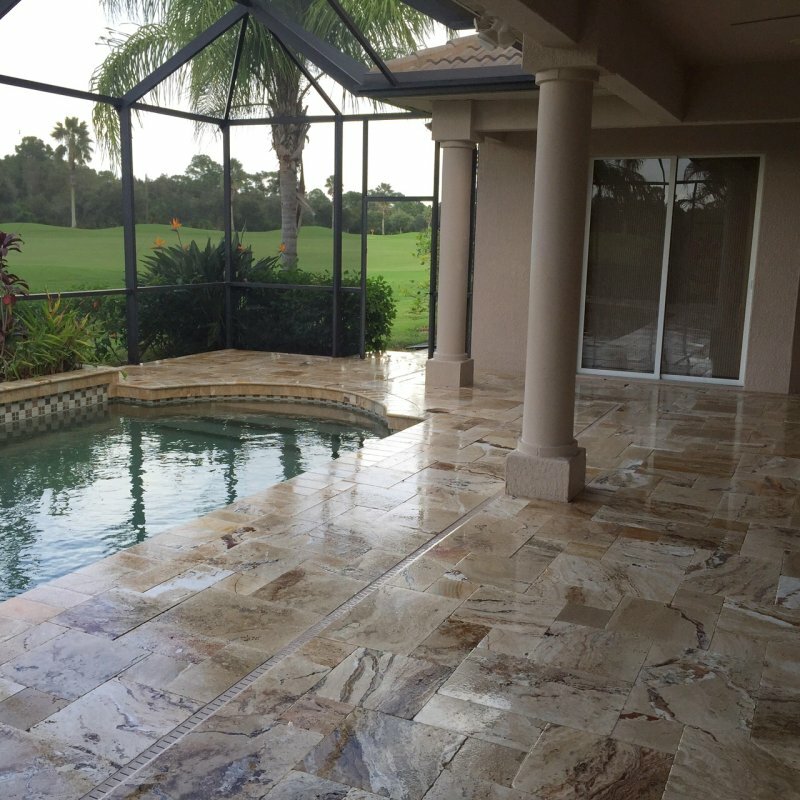 Sealing the pavers, although it is not necessary, will enhance the appearance, prevent some sand erosion, assist in stain prevention, and help to control both weeds and ants. 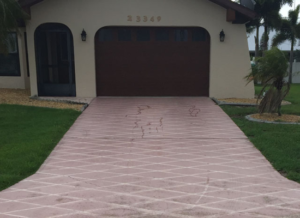 A few extra pavers are always good to keep around. One advantage to having interlocking pavers are that individual units can be removed and replaced if some become damaged or stained beyond repair.